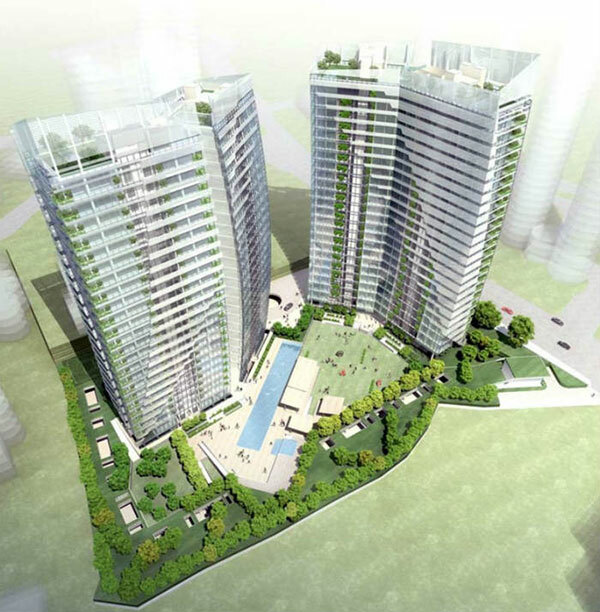 Gramercy Park is an innovative two-tower condominium along Grange Road, District 10 Singapore that has wide-ranging open spaces, commanding skyline perspectives, luxurious facilities, and incomparable access to all the key points in the metropolis. It is a freehold property proudly presented by the highly acclaimed City Developments Limited with two to four sleeping rooms and penthouses and a sum of 174 stylish and exquisite residential units. Start your dream home at Gramercy Park as it is well associated to the city's major expressways like Pan Island Expresswasy (PIE), Ayer Rajah Expressway (AYE) and Central Expressway (CTE) and MRT transit posts such as Chinatown MRT, Redhill MRT, Somerset MRT, Tiong Bahru MRT and emerging MRT stations like Great World MRT and Orchard Boulevard MRT. Check-out www.gramercy-park.bizfor Floor Plans / Location Map or call the sales force at 6100 8806 for inquiries.